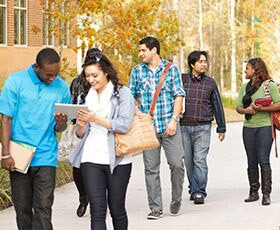 One quarter of California's community colleges now offer an online enrollment-fee waiver request to qualified students applying for community college using the online admissions application known as CCCApply. 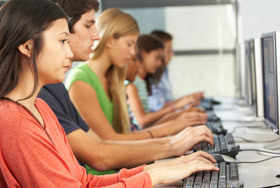 To ensure the new statewide Common Assessment has input from community colleges throughout California, the Platform & Administration Work Group is reviewing every stage of information technology planning and providing feedback from the field. With just a bit of imagination and some creativity, you can be on your way to sharing video content that your students will appreciate. 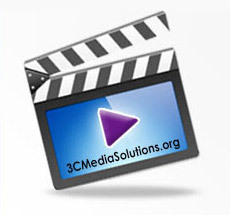 To help you get started, CCC Confer and 3C Media Solutions will host a webinar titled, “Simple Ways to Dramatically Improve Your Videos." 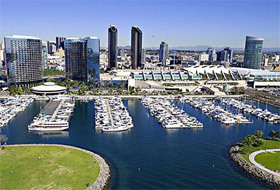 A Call for Proposals is open for the 2016 Online Teaching Conference, to be held June 16-17, 2016 at the San Diego Convention Center. Proposals will be accepted through Nov. 6, 2015. Please submit your proposal here. 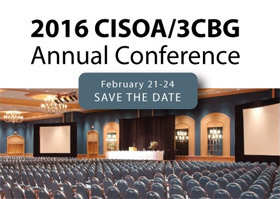 The California Community Colleges (CCC) Chief Information Systems Officers Association (CISOA) will be descending on the Hyatt Orange County in February for its 2016 Annual Conference. With the theme, “The Future is Now,” the conference is designed with a broad range of offerings appealing to community college IT leaders, technical staff and department employees who regularly interface with their college’s Enterprise Resource Planning/Student Information System. Implementation of the Canvas common course management system (CCMS) in the California Community Colleges (CCC) continues to spread well beyond the pilot group that is currently testing this aspect of the Online Education Initiative (OEI). With pilots and portal development throttling up, the California Community Colleges (CCC) Education Planning Initiative (EPI) has a busy fall schedule of conferences and meetings with colleagues from all facets of college operations. Mark your calendars—it’s going to be an eventful year. 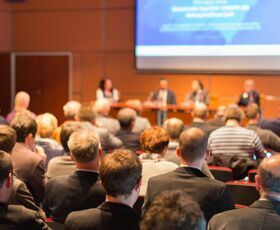 Several important technology-related California higher education conferences are coming soon that community college personnel won’t want to miss.